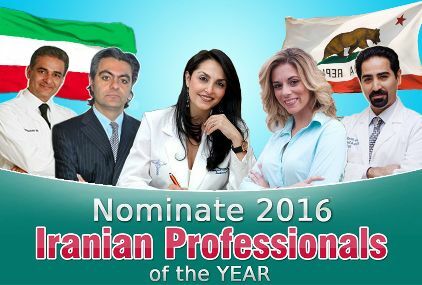 Iranian Businesses - a directory of Iranian Businesses in the U.S.
:: Get listed now. It is FREE. ○○○ Copyright © 2019 Iranian-Businesses.com. All Rights Reserved.